Lola has really really REALLY big hair, much bigger than the other kids at her school. 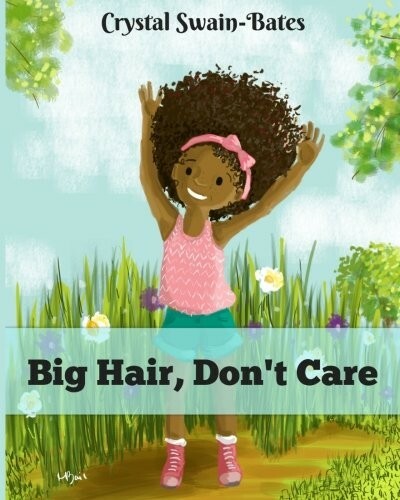 Although Lola's big hair often causes kids to stare and sometimes her big curls cause her to lose at hide and seek, that doesn't stop her from telling anyone who will listen just how much she LOVES her hair! 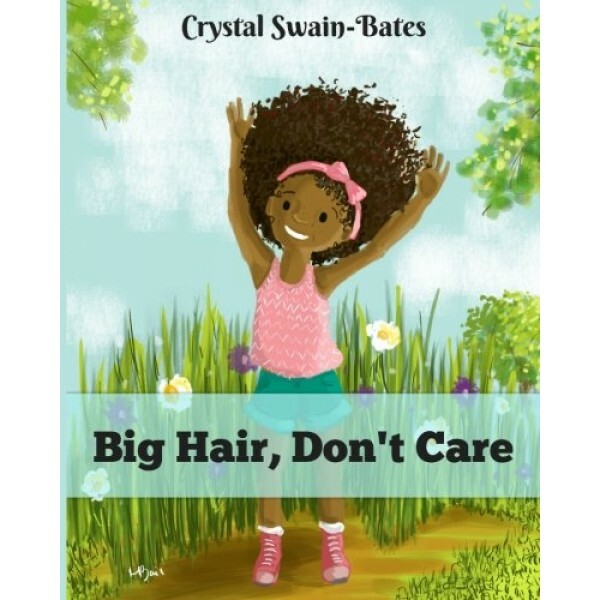 Designed to boost self-esteem and build confidence in African-American and biracial children, this beautifully illustrated picture book encourages children of African descent to feel good about their hair, no matter how different it may be from other kids.